For over 20 years – Resolve Optics has been the a leading source for custom optics for instrumentation, sensor and camera companies worldwide. 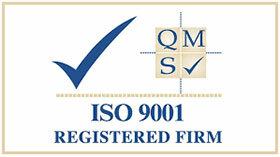 Drawing upon its uniquely talented team of experienced optical designers and engineers – Resolve Optics is able to provide lens design, prototyping, testing and precision lens manufacturing services of the highest quality. Skilled at optical, mechanical, and electro-optical design, optical fabrication, coating and precision assembly and high volume production – Resolve Optics is regularly selected as the OEM optics design and manufacture partner for some of the most challenging technical product developments and projects. Resolve Optics has developed the rare capability to produce small production quantities of high performance, mounted lenses with the professional look, feel and quality equivalent to the best professional photographic and broadcast TV lenses. Over the last two decades, Resolve Optics Ltd. has developed market leading applications expertise in a range of areas – most notably industrial machine vision, aerospace, broadcast TV, instrumentation, security and the nuclear industry. 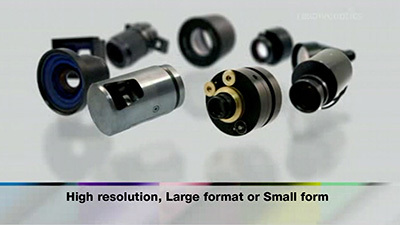 To view an introductory video to Resolve Optics custom lens design capabilities please visit www.resolveoptics.com/optics/oem-design-manufacture/. For further information or to discuss a project requiring custom optics contact Resolve Optics on +44-1494-777100 / sales@resolveoptics.com.